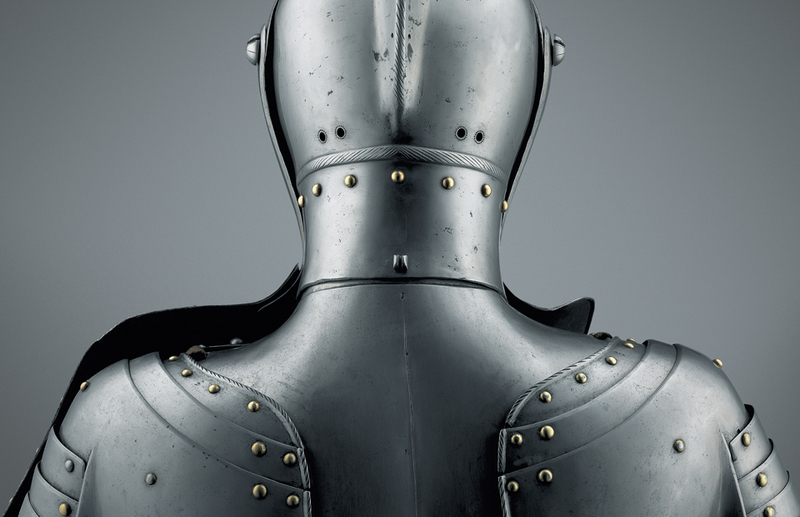 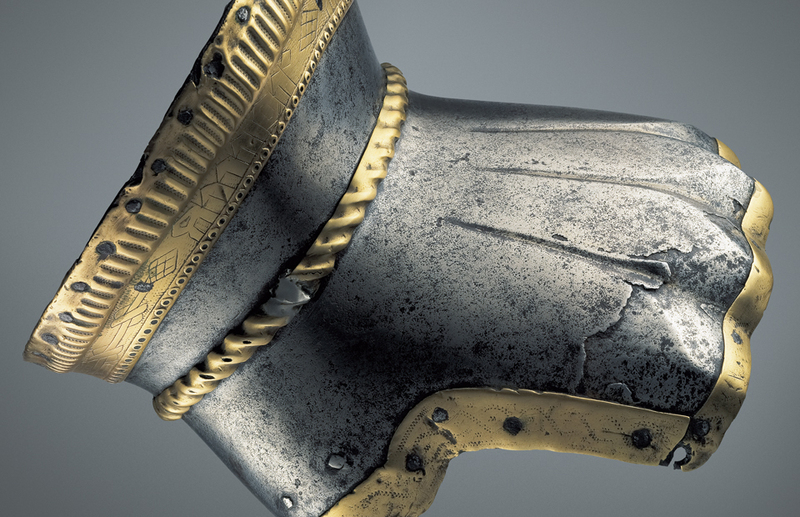 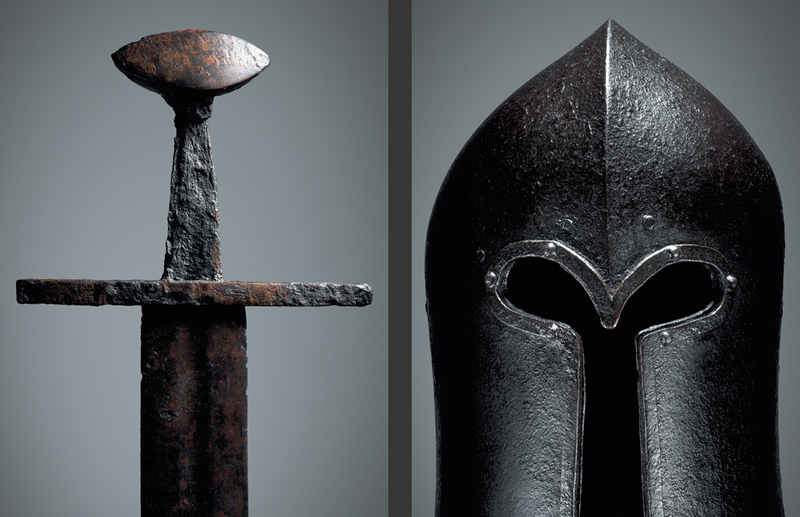 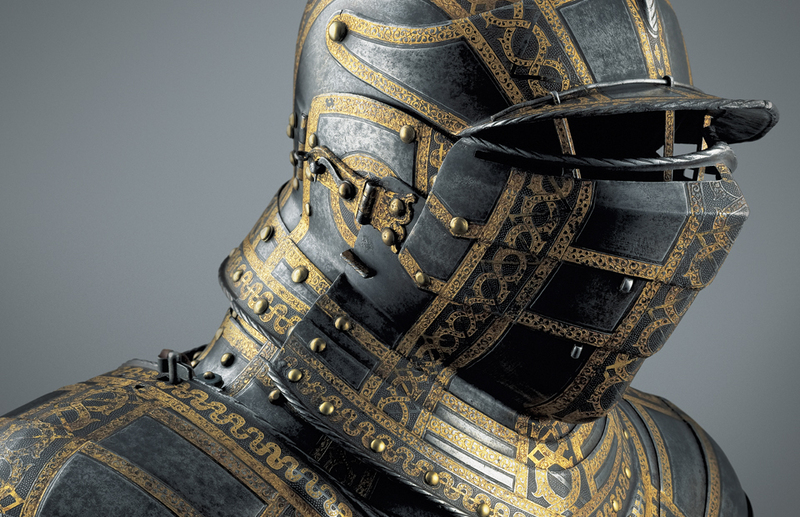 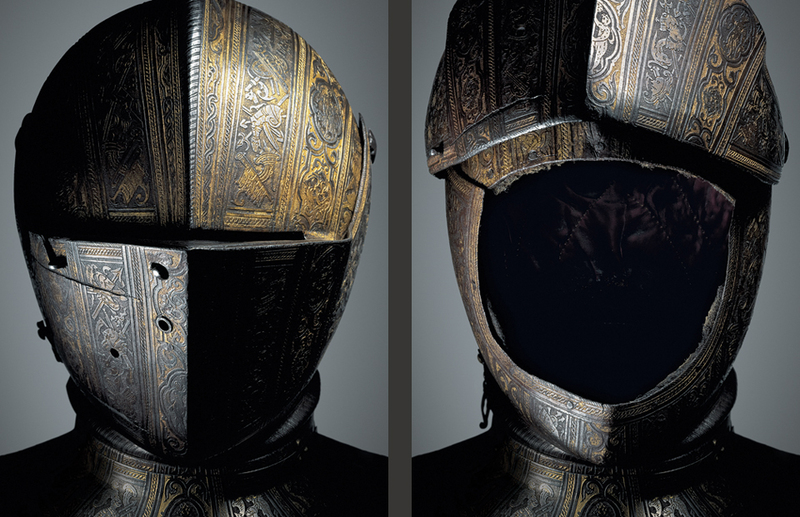 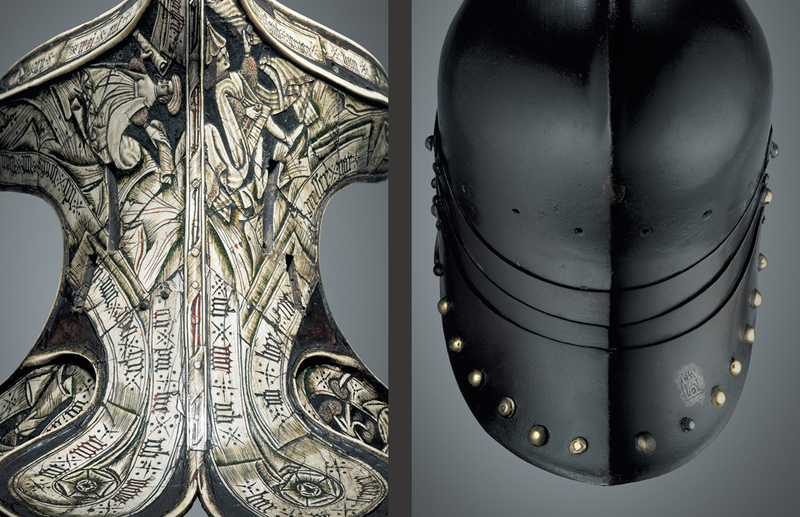 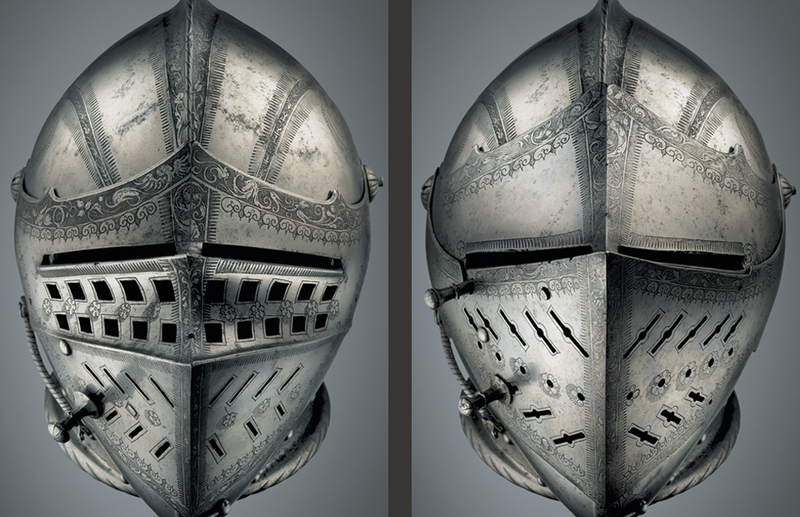 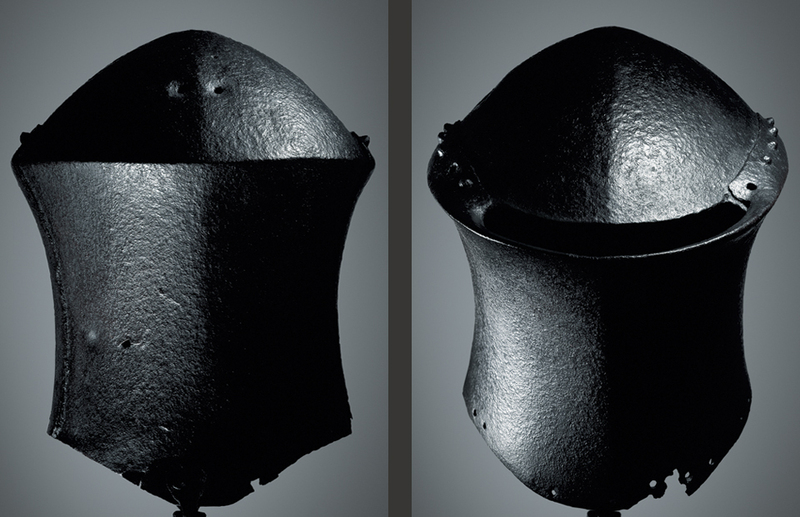 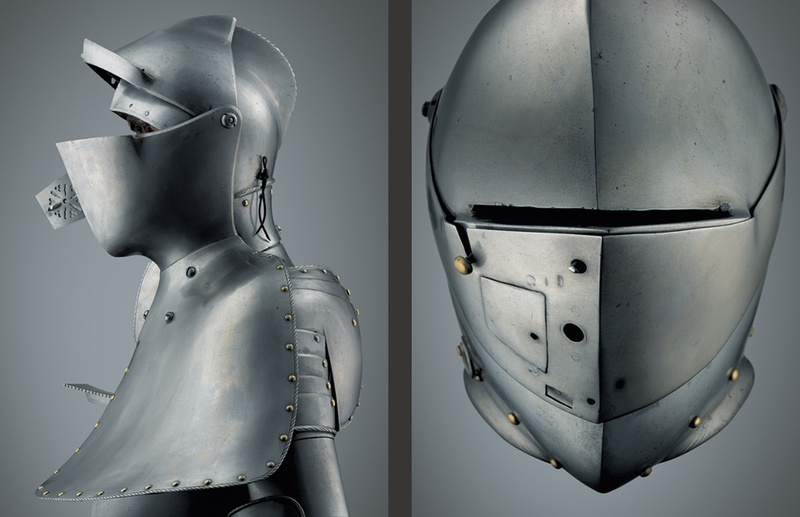 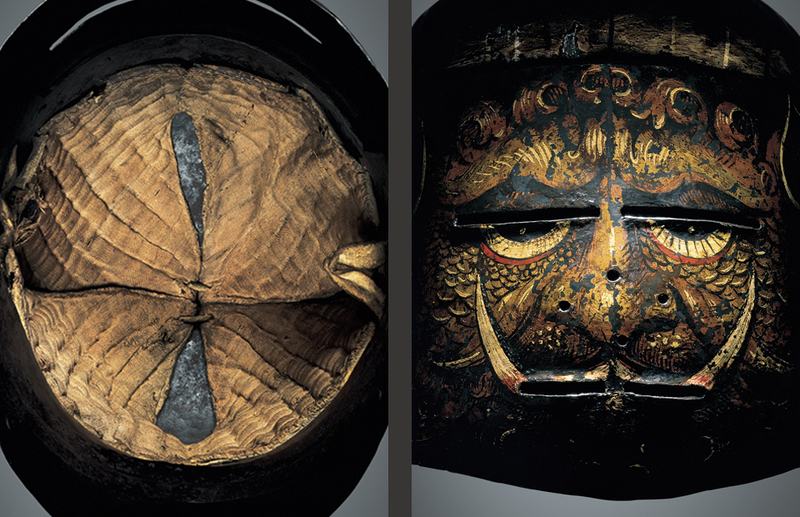 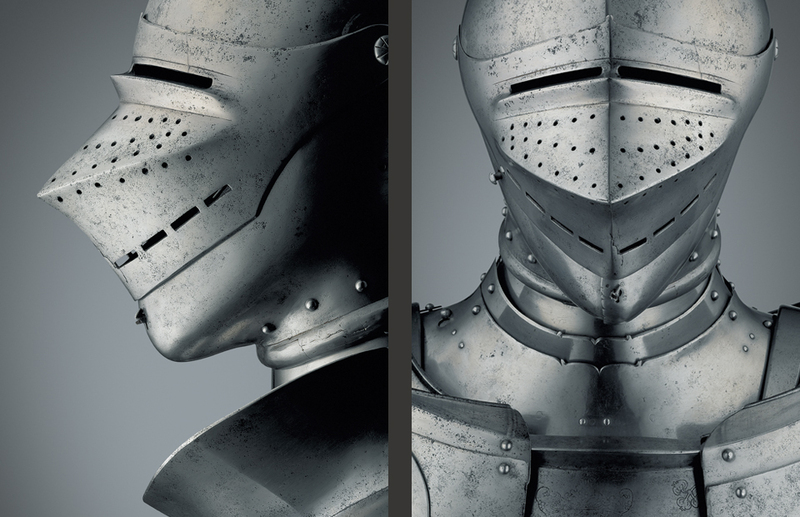 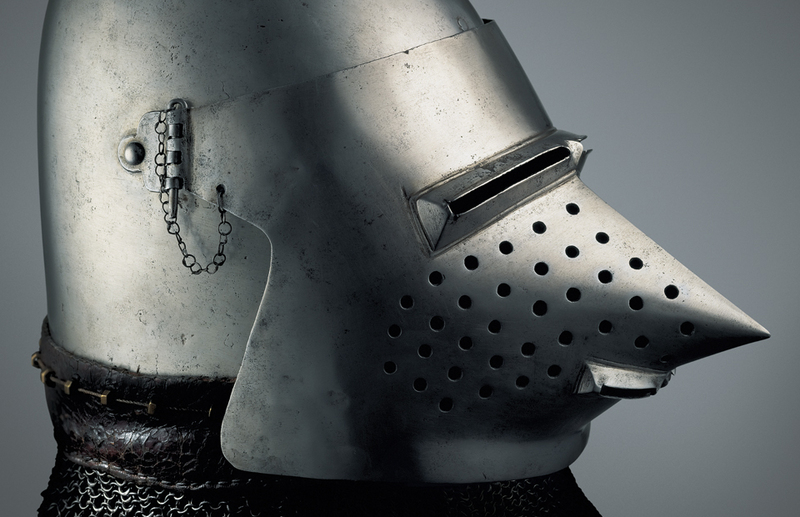 Indulge yourself in Carlo Paggiarino’s private tour of one of the world’s finest collection of antique arms and armour and discover, through his unique style of photography, the overwhelming beauty of the medieval and renaissance masterpieces at Hertford House. 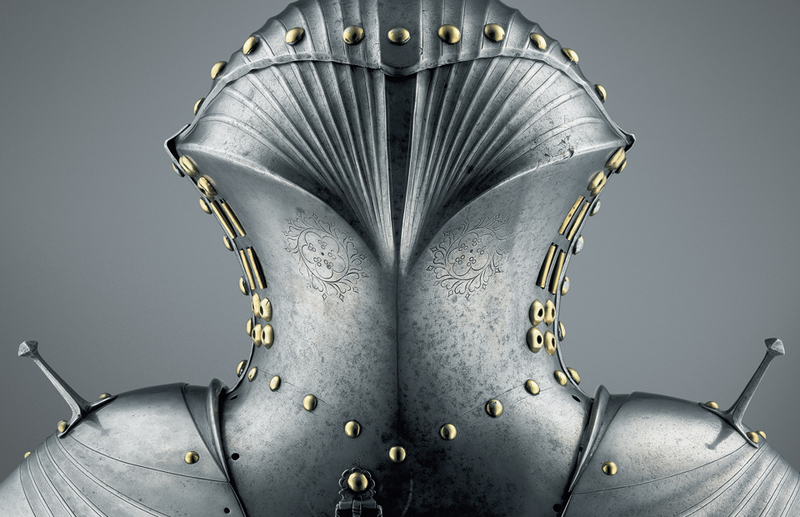 An uninterrupted series of superb photographs, together with Jeremy Warren’s stimulating foreword and Tobias Capwell’s intriguing introduction, will add to your knowledge of this fascinating world, revealing once again the secrets of the top armourers. 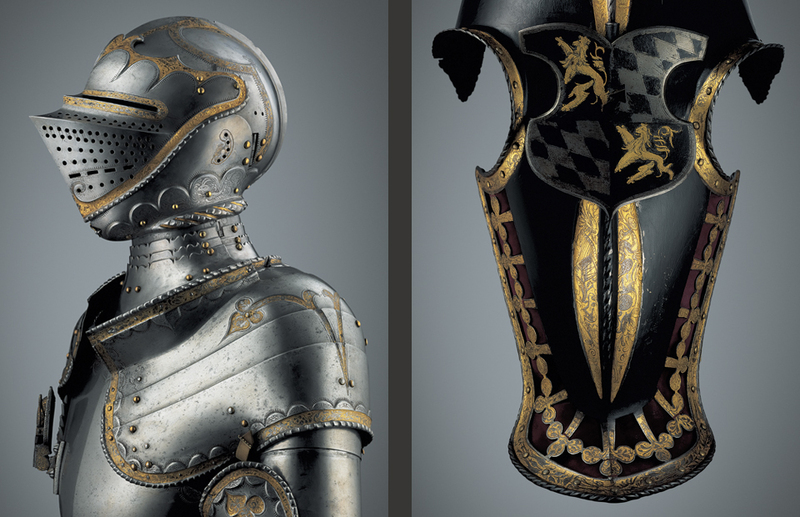 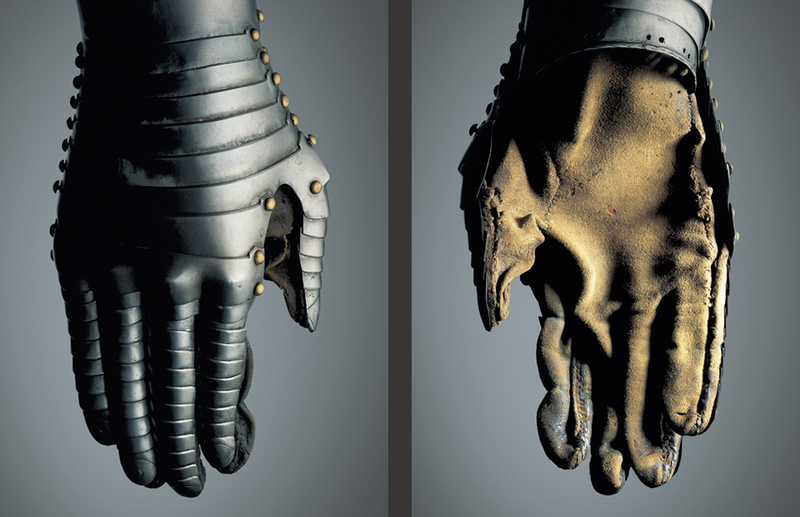 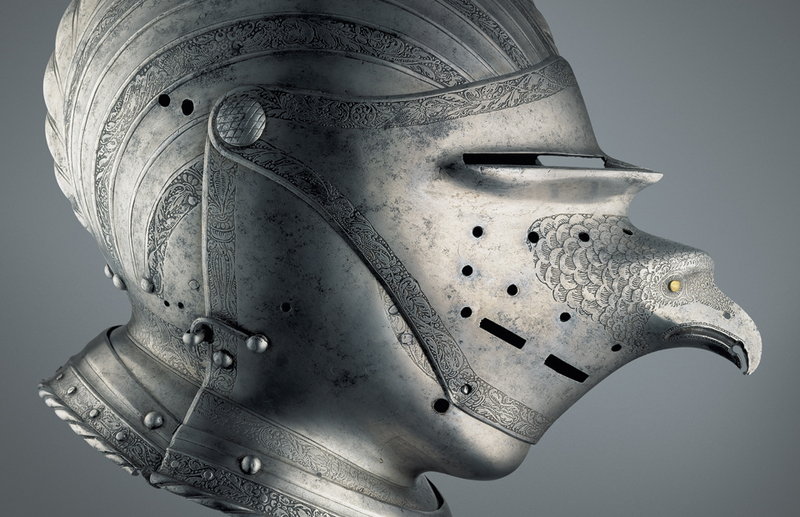 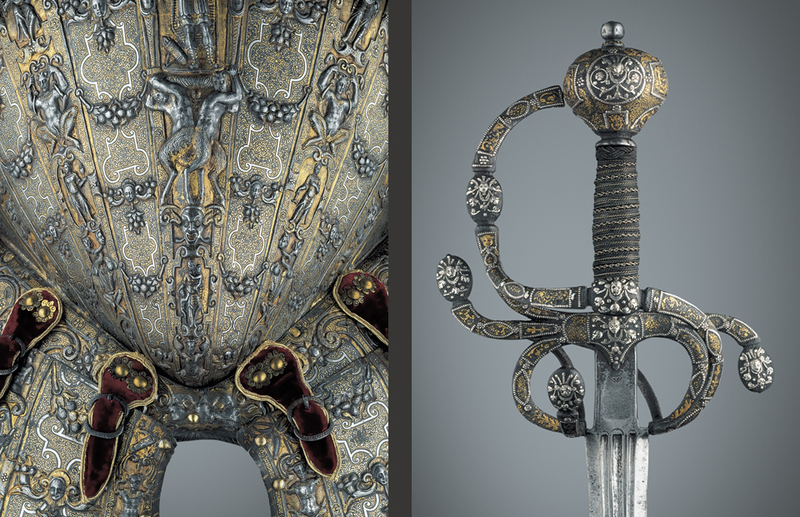 Carlo Paggiarino has the rare gift of understanding the forms and the functions of antique arms and armour, and so is extraordinarily skilful in conveying the sculptural qualities of these princely works of art in two dimensions. 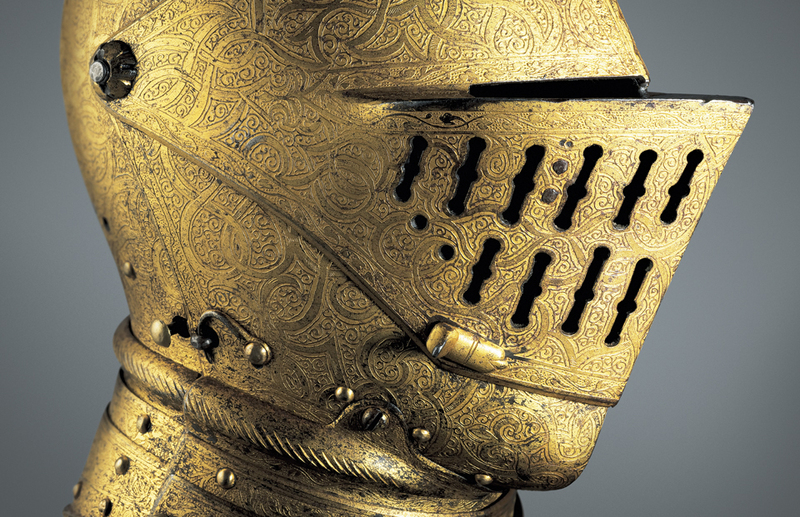 We all wish you all the most pleasant of tours!